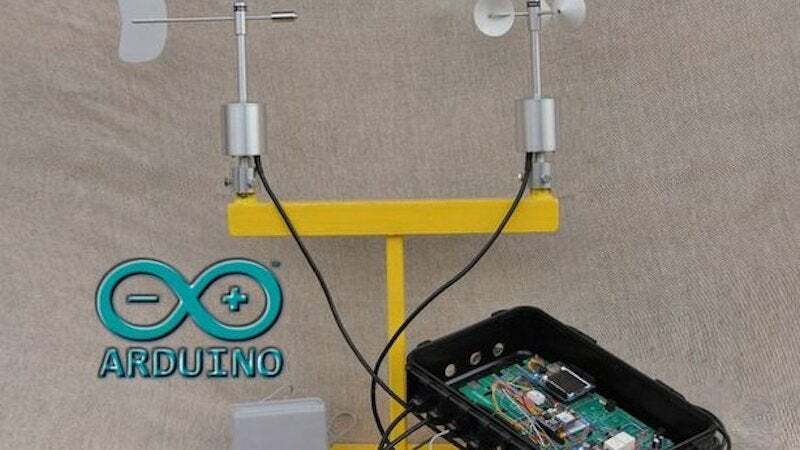 We’ve seen Raspberry Pi-powered weather stations before, but if Arduino is more your style, Instructables user Tecwyn Twmffat made one with three Arduinos. 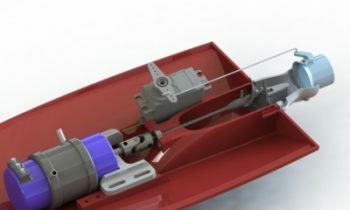 On top of the Arduinos, a ton of various components went into this project, all of which are detailed on the parts list in Tecwyn Twmffat’s post. The end result is a little system that tracks temperature, wind speed, wind direction, humidity, and more, all while being powered by solar. It’s not an easy project by any means, but you’ll find everything you need over on Instructables.